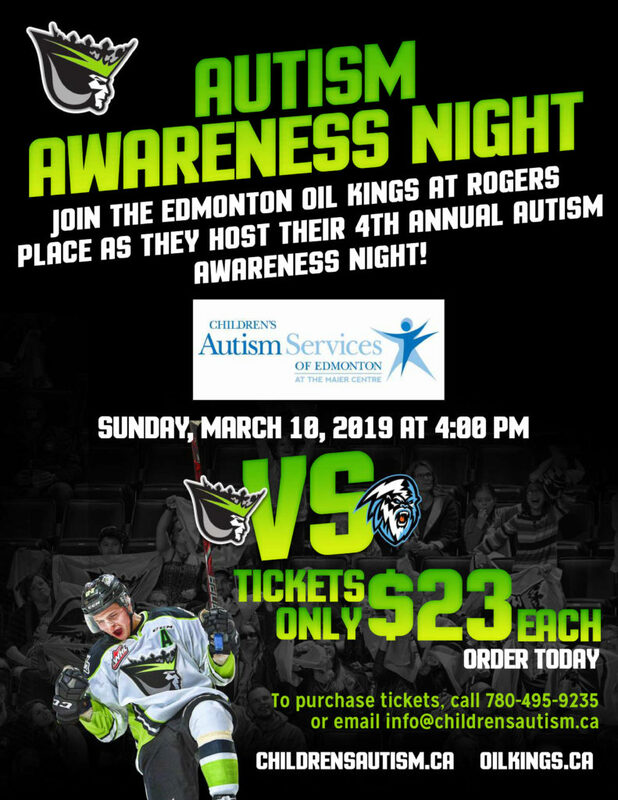 Join us as we partner with the Edmonton Oil Kings for Autism Awareness Night on Sunday March 10th at Rogers Place. Oil Kings players will help raise awareness for autism by wearing special autism helmet stickers and blue equipment accents. 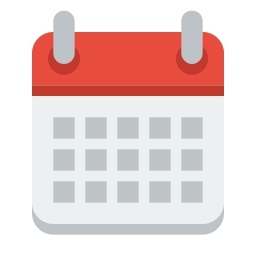 We will be offering “Sensory Tool Kits” for families, and myths and facts about autism will be shared on the big screen! Please join us by wearing blue to the event. It’s going to be an important autism awareness event for our community. It was be an afternoon of fun, connection, and of course some great hockey! For the Autism Awareness Night event, the cost is $23 per ticket.